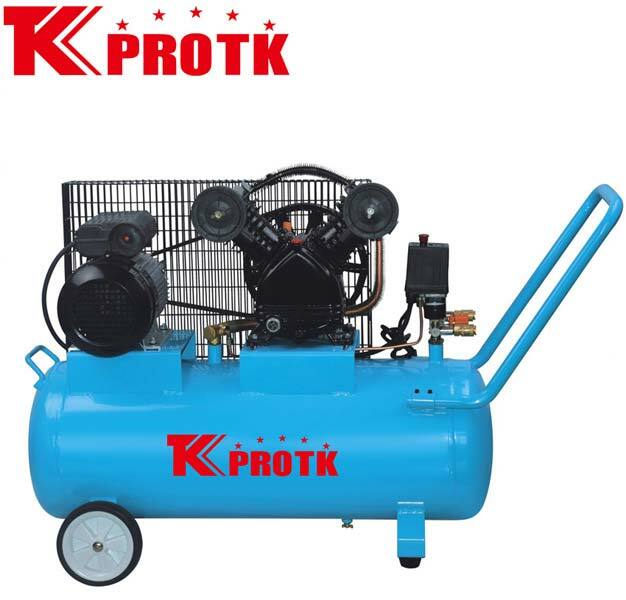 We are a leading manufacturer, exporter and supplier of Air Compressor (TK-0.25/8) in Yongkang, China. This premium quality air compressor is designed using the best raw materials obtained from reliable sources of the industry. The sturdy construction, rugged design and durability have led to increase in demand for the product. We are capable of handling bulk orders efficiently with an assurance of safe delivery.